and open international doors without language barriers. 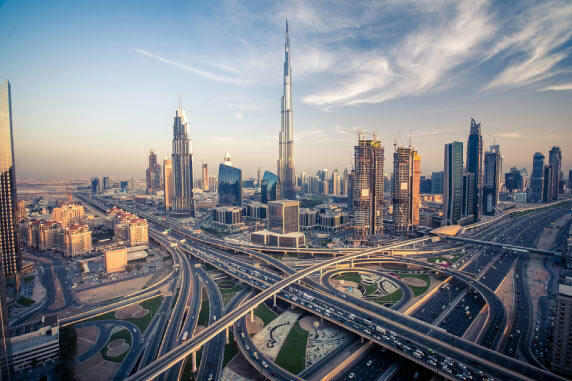 Dubai is quickly becoming an important part of the business networks around the world. To enter this market full of potential, you need to get past the language barriers. Our translation services Dubai can help you get there by accurately translation content for your business partners or potential customers. Are you ready to triple your sales and embrace the financial growth? The first step is to realize that your new customers would want you to communicate with them in their own language. This includes from purchasing your products/service and receives support later on. We can help you give them a flawless experience through accurate translation services Dubai. Let’s go throughout the unmatched translation service. Our translators are professional individuals with certifications in their respective fields. They have the expertise to understand your message and deliver it in the required language without changing the intended meaning. Our translation office in Dubai has a large team of high-quality translators who have valuable experience in implementing large-scale multilingual translation projects and we offer translation services Dubai in more than 100 languages. With our translation services in UAE, you will get translation that is linguistically, culturally flawless. Our translation agency in Dubai has expert translators who have knowledge of different industries; from automotive, IT, consumer/retail, financial, medical to life sciences, legal and business. So if you require translation for a legal document, we will only use translators who have judicial knowledge and work experience because we understand the importance and sensitivity of the subject. You can also get localized translations for legal, technical and commercial documents too, as part of translation services Dubai– all of which can be customized for different mediums such as mobile, software, web and marketing materials like press releases, brochures, reports or flyers. We understand the importance of quality and consistency. To maintain quality we have a very strict translation process in place that yields accurate and consistent translations every time. Our Dubai translation office has simple translation services dubai process with rigorous QA at each and every step. Our translation process begins with our customer sending us the source document and asking a quote. We study the documents and requirements and send back a price quotation. If it is agreed, we sign a confidentiality document and our language expert begins translation. The project manager and his team work very closely with the customer for his satisfaction. Once the first draft is ready, it is shared with the subject linguist expert to review it against the original document. Once approved, the final verified translation is shared with the client for his feedback. We incorporate client’s feedback if received and revise the content. We consider the project complete only if the customer is 100% satisfied. No translation is always the same. We understand that which is why we send you customized quotation based on your project. We calculate this by taking into account the subject, length, and sensitivity of the text, combination of languages, type of translation required, and deadlines. We guarantee the best possible price in comparison to all translation companies in UAE and the 100% accurate translation.